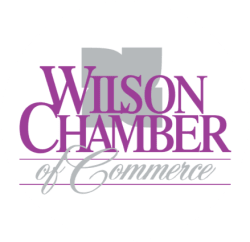 Legacy Life Purpose Coaching & Empowerment Training LLC | Training and Coaching - PublicLayout - Wilson Chamber of Commerce, NC ? Based on coaching package. Two-day training twice each calendar quarter. Dates posted on the web. 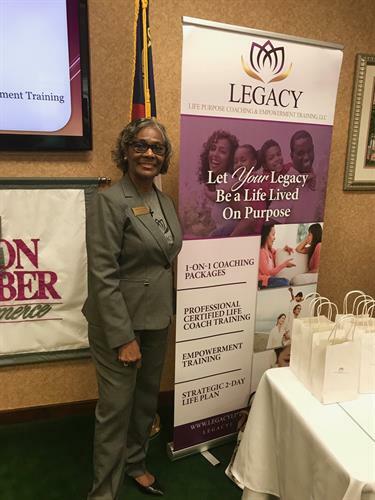 LEGACY Life Purpose Coaching & Empowerment Training, LLC can partner with individuals, those aspiring to step out, or to step up, to the next level in life to help identify, clarify and execute on their life vision. It doesn't happen overnight, but we can help you begin to lay a foundation for change. We welcome the opportunity to come along side you in your journey to a life lived on purpose. Those interested in learning more about our services and how we might be able to help can schedule a free 30-minute consultation. Ask us about fees for coaching services, coach certification training or empowerment training. Coaching is conducted via web conferencing.